Perfectly covers painted area. Resistant to destructive impact of sunlight, moisture, rain and salty sea water. 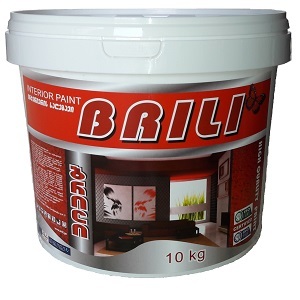 Allows painted surfaces to "breath". Will not fade, chip or blister. Gives surfaces matt and decorative look.